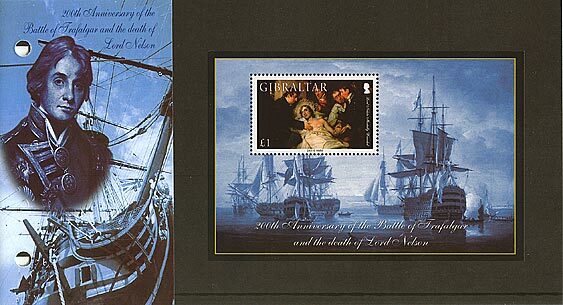 The Battle of Trafalgar was fought on the 21st October 1805 off Cape Trafalgar on the Spanish Coast, between the combined fleets of Spain and France and the Royal Navy. It was the last great sea action of the period and its significance to the outcome of the war in Europe is still debated by historians. A Royal Navy fleet under the command of Admiral Nelson destroyed a combined French and Spanish fleet, and is doing guaranteed to the United Kingdom uncontested control of the world’s ocean for more than 100 years. Process: Layer of wood thermography + Offset Litho.